The Perfect Time, the Perfect Place and the Perfect Ride. 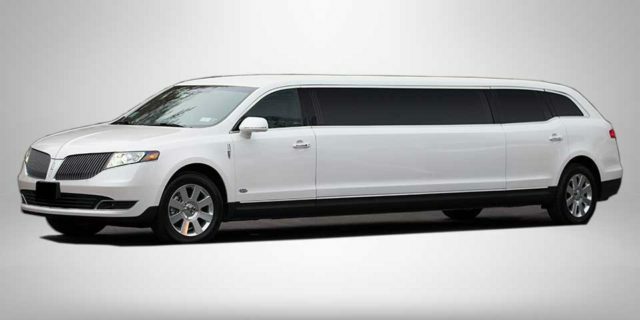 You will arrive in style in any one of our beautiful limousines, driven by our chauffeurs who are friendly and ready to accommodate you with whatever you may need. At Long Island Elite Limousines, we take great pride in being part of your special day and providing your Long Island wedding limousines. 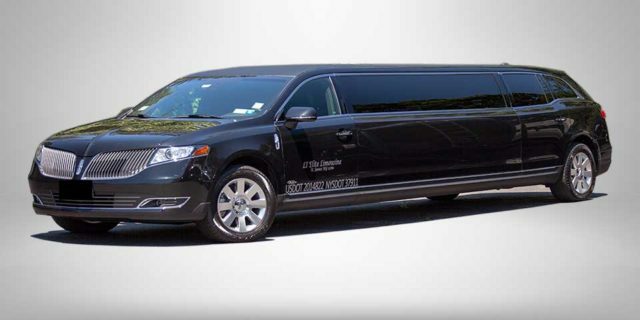 Whatever your taste or preference, from the all new Lincoln MKT limousines, to our Mercedes Benz Sprinter, Long Island Elite Limousines has the perfect cars for you. 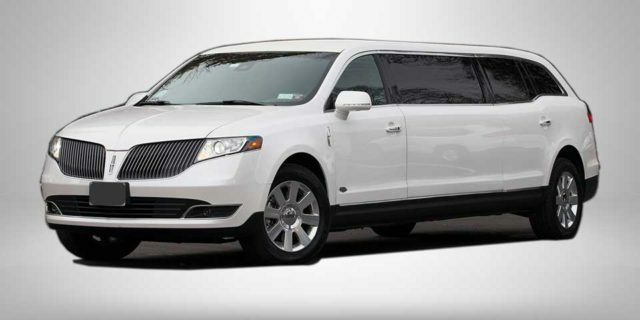 Every Long Island wedding limousine package comes standard with complimentary soft drinks, and champagne. 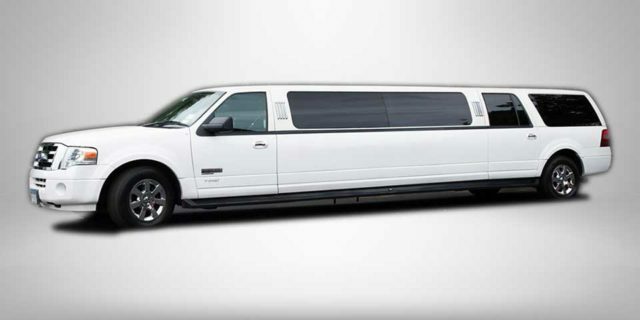 In addition, you will enjoy discounts on bachelor or bachelorette party limos, discounted return limos for your wedding party, as well as discounted airport limousines for your out of town guests. Choose from one of our pre-selected packages or create your very own. At Long Island Elite Limousines, we pay attention to every detail because we know that this day has to be as perfect as possible. It’s your special day. Let us help make it memorable. Great trip to the vineyards with Long Island Elite Limo. The driver was professional and on time. I highly recommend working with this company. This company is the best! 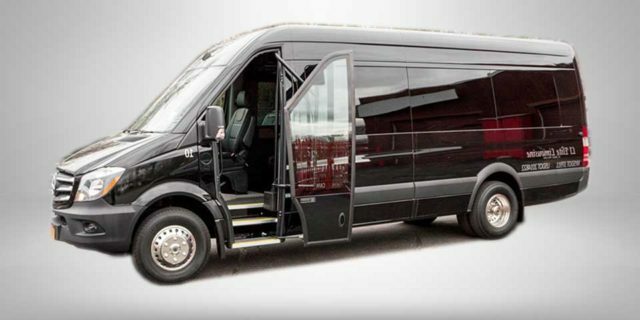 Used their sprinters as a shuttle for my wedding back and forth from hotel to venue for quests. They were prompt, clean, professional, and very respectful! Would use them 100x over. The sprinters were so nice and luxurious as well. 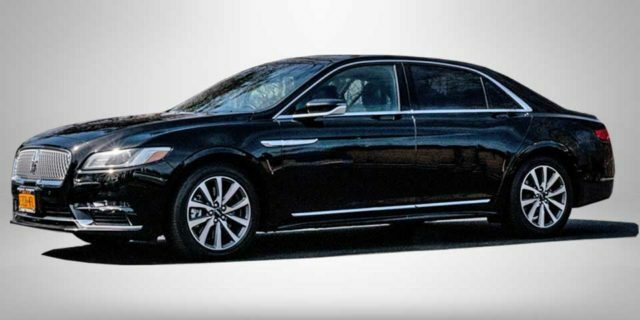 Long Island Elite Limousine service has been our number one choice for professional transportation services for many years. 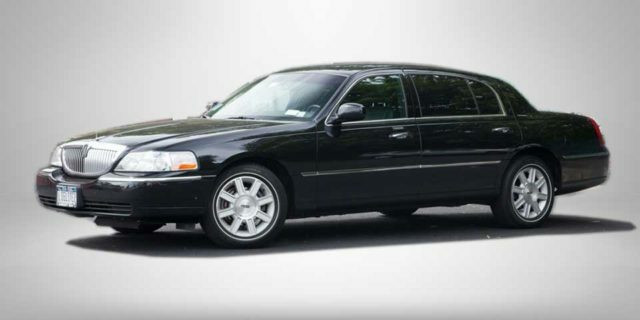 After experiencing some really bad trips with SuperShuttle an Execucar a few years back, we realized that Long Island Elite is the best way to go when looking for reliable round-trip transportation to and from the airport.They’re always prompt, professional and courteous. We book them every December for an annual family trip to Cancun (usually just requesting a sedan). On a recent return from Cancun, we were expecting a sedan to meet us at the airport, and they upgraded us at no charge to a limo. What a thrill that was for our eight-year-old son.We recently booked them for our first trip to Europe. 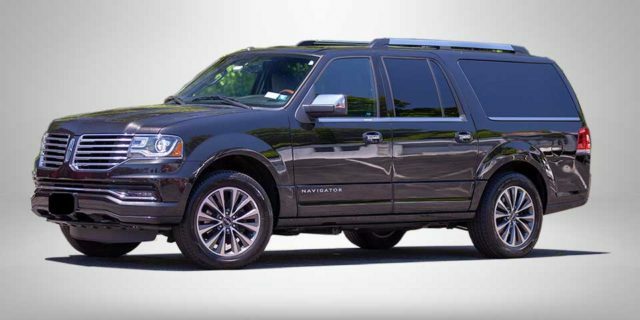 We requested a limo for the Europe trip and were surprised and delighted that they provided us with a Lincoln Navigator upon our return home. Very comfortable and roomy. 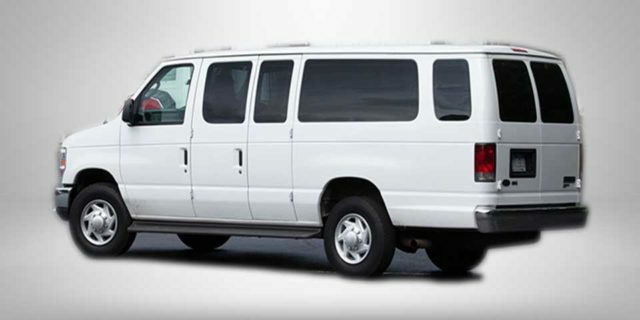 Costs are a bit high, but we much prefer a transportation service over driving ourselves to the airport, looking for parking, dealing with shuttle buses, and any other inconveniences. Pricewise, they are not much different than Uber, and you get more personalized level of service from them. If you’re going to travel, you may as well do it right from start to finish.Thank you Long Island Elite for being a part of our vacation plans all these years. Looking forward to many more years of trips with you. Used LI Elite for a vineyard tour. Matthew was our go to person who spent a lot of time helping me figure out which wineries would suite my group. He booked all the tastings for me. Jim was our driver and had a wonderful knowledge of the North Fork and the wineries. Even though we had a rainy day, my guests had an amazing experience and a great time. The day was more than I could have hoped for. I would not hesitate to use them again. The level of professionalism from this establishment is unparalleled. I’ve dealt directly with Charlie on multiple occasions and his services are super accommodating and affordable. 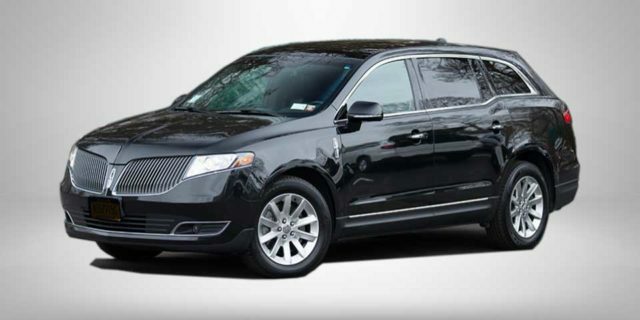 John, my driver is extremely courteous and could take a simple night out and make it into an unforgettable night of feeling like a star. Thank you guys for your repeated services!